We've expanded to our third department in Guatemala: Huehuetenango! At the end of April, MealFlour traveled to Malacatancito, a municipality in the department of Huehuetenango (Huehue), located a little over two hours away from Xela. Connected by one of our partner NGOs, PEILE, MealFlour presented our program to 7 women leaders from Huehue. The first week of May, we will launch our train-the-trainer program, a five week training that takes participants through the MealFlour curriculum with the intent that they will subsequently train their communities. MealFlour will provide the resources and support for each of these women to lead their first MealFlour training in their neighborhoods. The train-the-trainer program allows MealFlour's impact to spread beyond the reach of the co-founders, as community members learn to teach families how to mealworm farm. 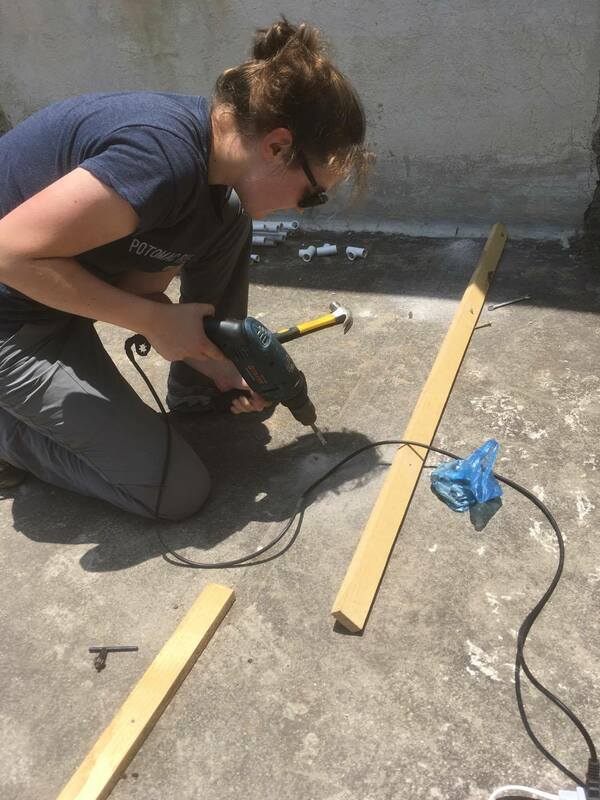 The women in Candelaria and the family in San Martín are gearing up to make their first batch of protein flour from the mealworms in their home farms. Half of the mealworms are saved, and half are harvested, dry roasted, and ground into a powder. The mealworms that are saved will pupate, turn into beetles, and can then lay up to 100 eggs which will continue the mealworm life-cycle. In San Martín, where the climate is significantly warmer, the mealworms grow noticeably faster. To make up for the colder climate, the women in Candelaria cover their farms in a blanket or leave it in the sun for part of the day. MealFlour celebrated the US National Volunteer Week in April, highlighting our volunteer, Caitlin West. Caitlin has been incredibly helpful with our office mealworm farms. 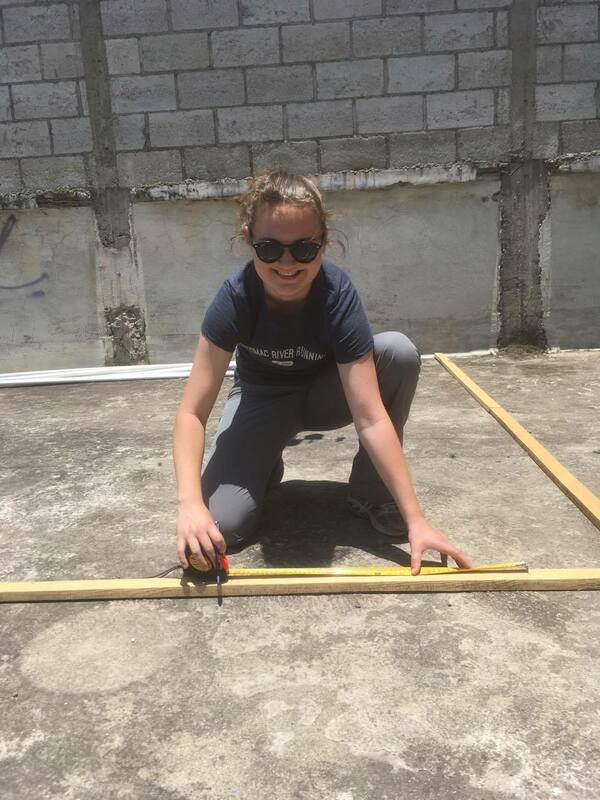 She is also currently working on building a rooftop greenhouse in Xela; one part of our urban sustainable farming project. We are also excited to have three interns joining us this summer from the University of Chicago.